With the growing shortage of high quality resources, combined with the increasing sophisitication of attacks, the As a Service model can help address some of these challenges. Most large and medium sized NZ organisations have a skills shortage in Cyber and Info Security. This challenge is further elevated with complexity originating from point solutions deployed with limited integration and interoperability. The SECaaS solution assists with removing some of this complexity through standardisation on platform and leveraged resourcing options. Why organisations are opting for SECaaS? - New Zealand is not exempt from the Global challenge with skills shortage in CyberSecurity. 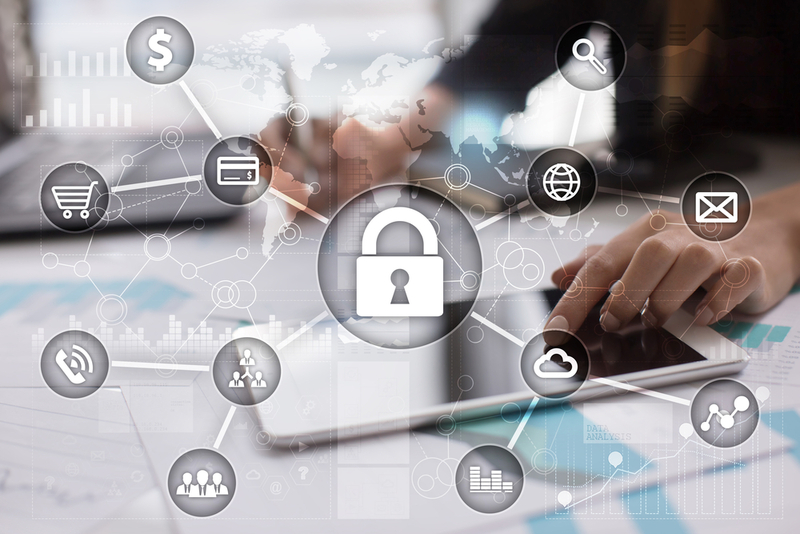 - The costs to adequately defend an organisations' assets are increasing as the threat vectors grow in complexity and Advanced Persistent Threats become the norm. - Shared knowledge and shared experience are critical to respond to major Cyber incidents which are now occurring on a regular basis. - The SECaaS model removes the need to stay current on everything Cyber. - Remove complexity in your Security posture as the SECaaS model ensures that each solution is effective and aligned with your overarching Security strategy.